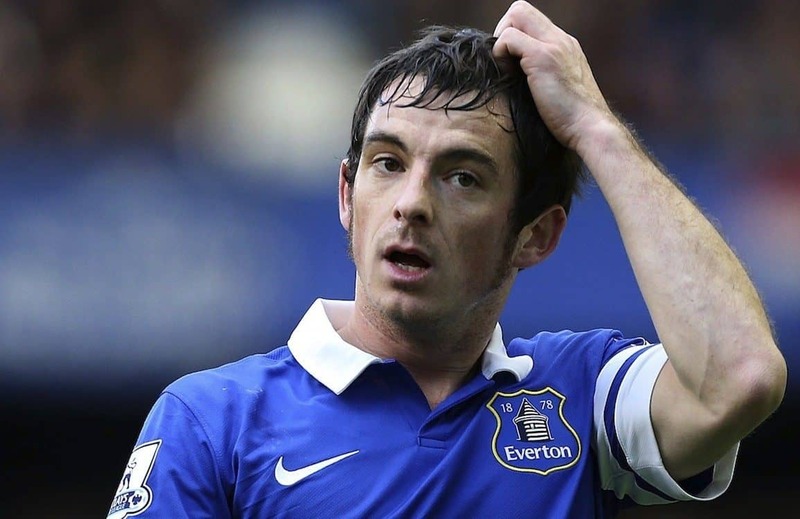 Are we missing a trick with Leighton Baines? 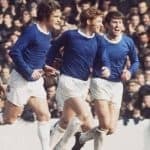 In recent years Leighton Baines has been referred to as arguably the best left back in the country, a few might even have suggested the world. But were those opinions slightly clouded by his prowess going forward? I’d suggest therefore that Leighton Baines was the best attacking left back in the country, not necessarily the best defensively. Leighton, in my opinion, tends too often to stand off his man – the opposing right winger. He’s never been the best at instantly closing his man down, denying him the space in which to work, tending to rely upon his athleticism and speed to get himself out of trouble. Don’t get me wrong, Baines has been a good and loyal servant to Everton and has deserved the accolades and plaudits for his rampaging, swashbuckling surges down our left flank, particularly when linking almost telepathically with Steven Pienaar. Should Everton have a re-think of the left flank area? Should we try to forge a new left wing partnership of Baines further forward ahead of Luke Garbutt or Brendan Galloway? Why not give the blossoming young ‘uns their chance with the experienced and attack-minded Baines ahead and he’d be there to cover them too? My preference would be for Galloway, pity he’s gone on a season-long loan to Newcastle although that should surely benefit him. He’s tall, young, athletic and hungry and at left back with Baines ahead of him, they could cause mayhem. Baines (still) has enough pace to play further forward, take on the opposing fullback and is a fine crosser of a ball… something we lacked at times last season. And being massively left footed, wouldn’t he offer exactly the kind of outlet that we need off that flank? Baines has always wanted to get forward but now seems more reluctant or hesitant to do so as rampantly as in previous years… so why not change the system to suit his attacking tendencies? Play him in a position where he can do real damage – occupying the mind of the opposition fullback, keeping him wide and opening up space in the left side channel for Mirallas, Barkley, Lukaku and co to drive into at pace with serious intent. Leighton Baines probably has at least two more good seasons in him, so I’d venture it’s not too late to try and make the most of his attacking ability. Bayern Munich and Germany did just this kind of exercise with Philip Lahm and that worked out pretty well – so why can’t Everton do the same with Leighton Baines and in the process give either Garbutt or Galloway the chance to battle it out for the starting role at left back?